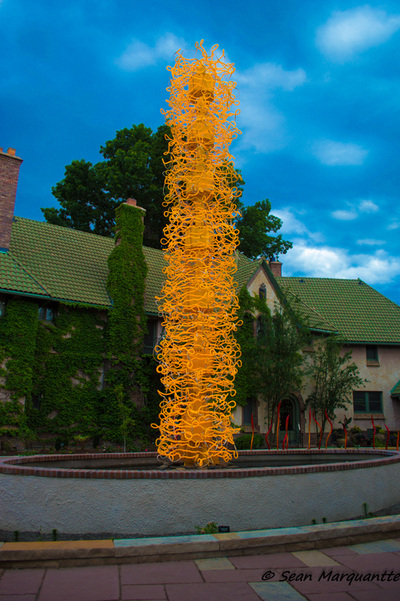 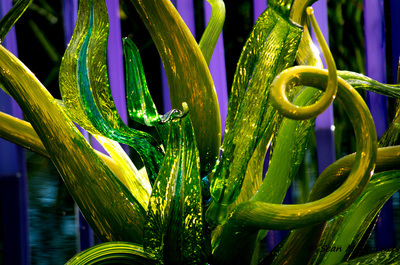 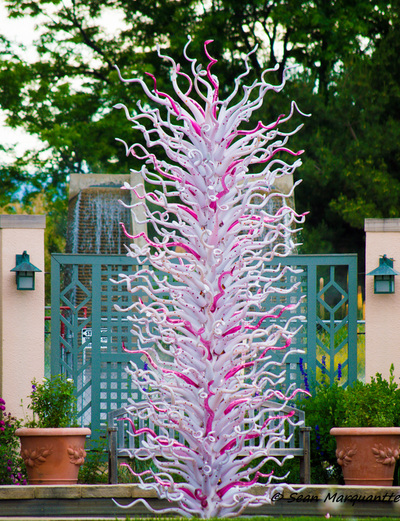 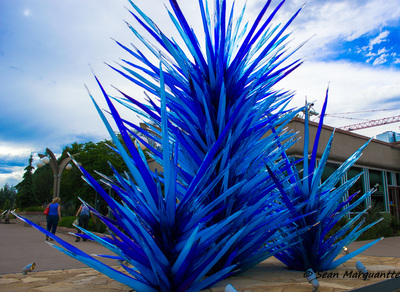 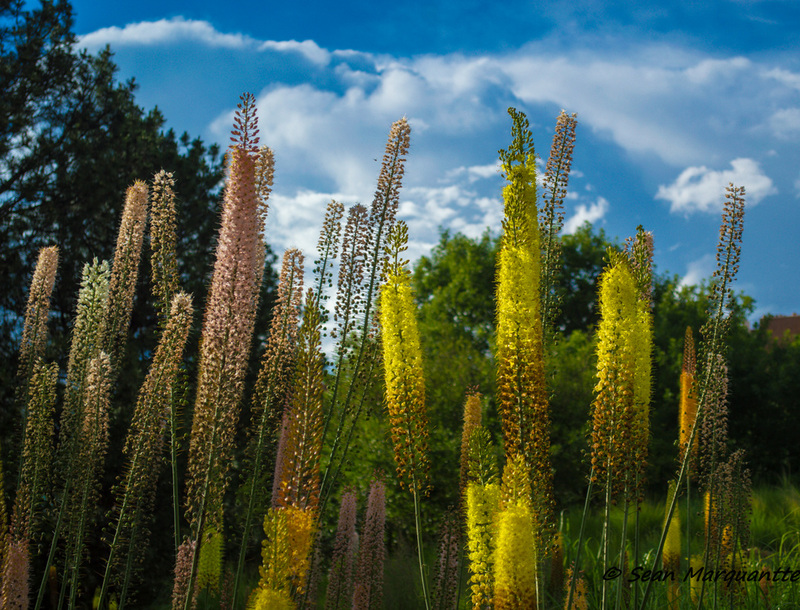 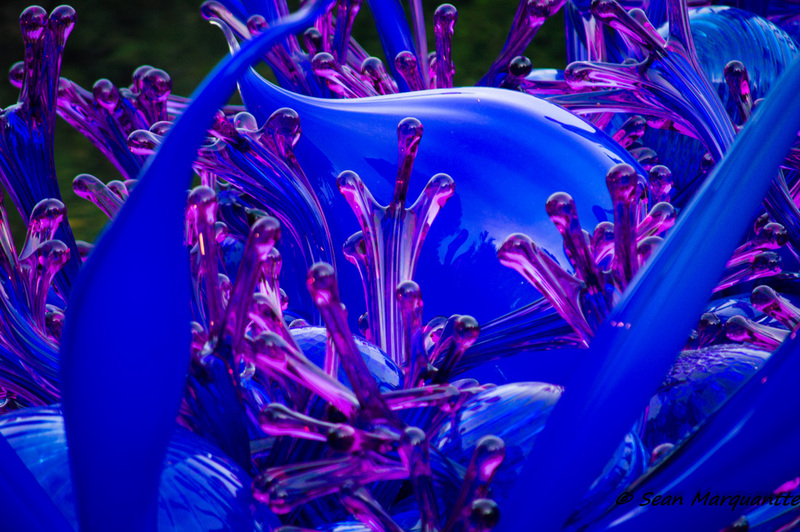 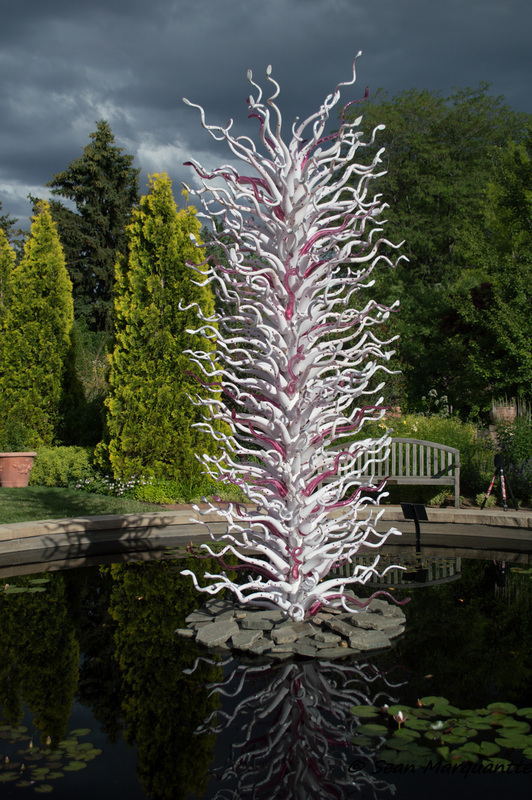 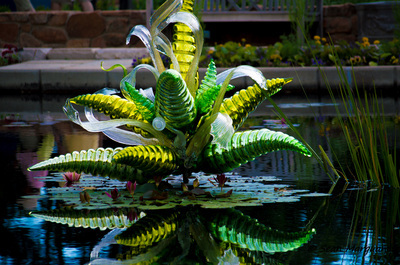 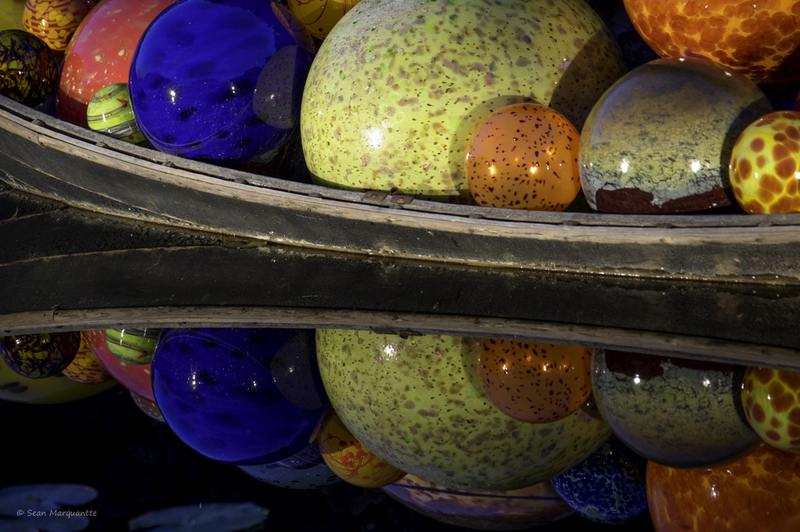 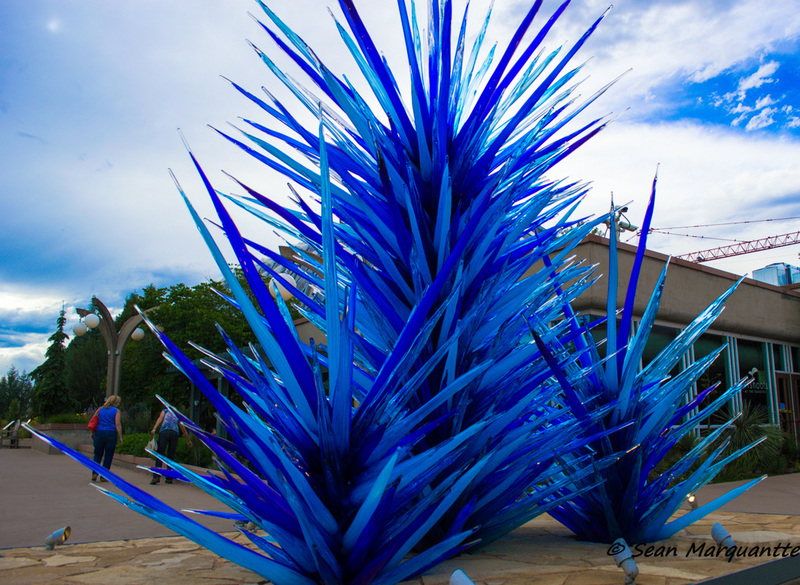 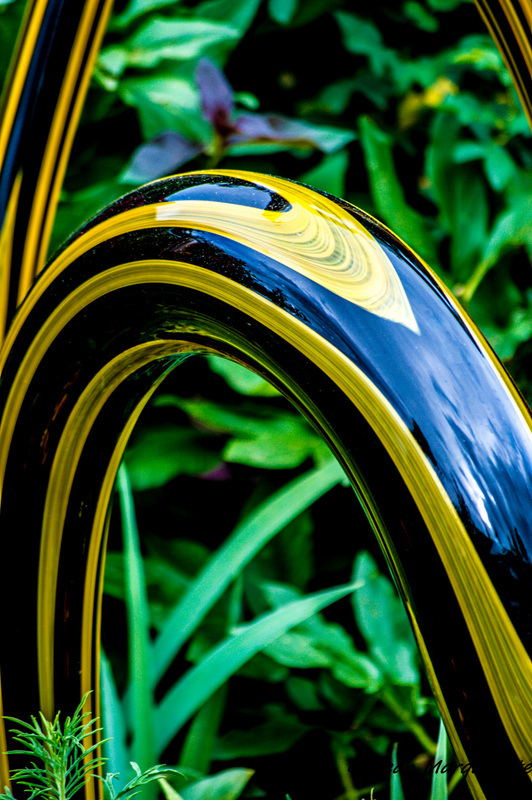 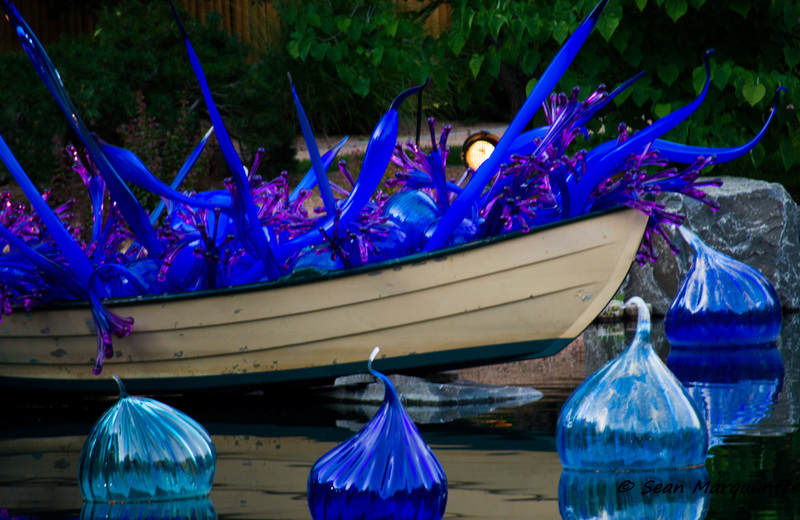 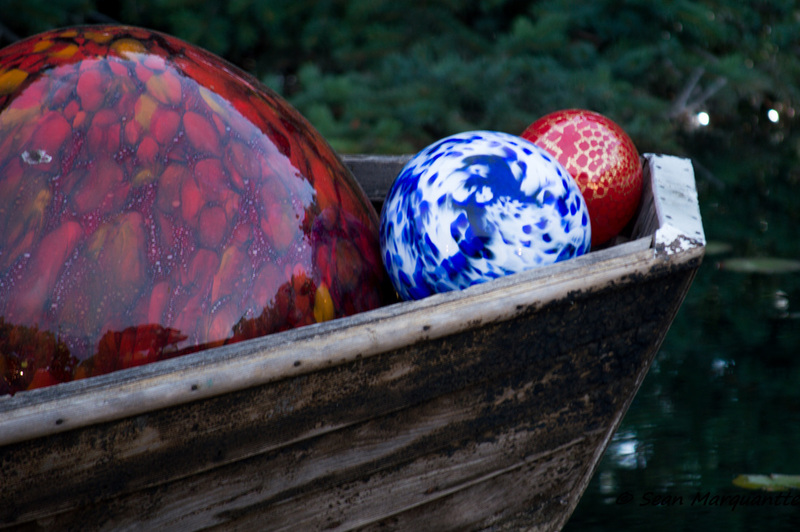 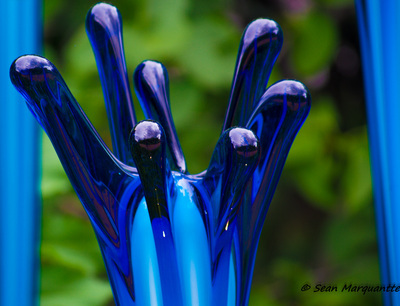 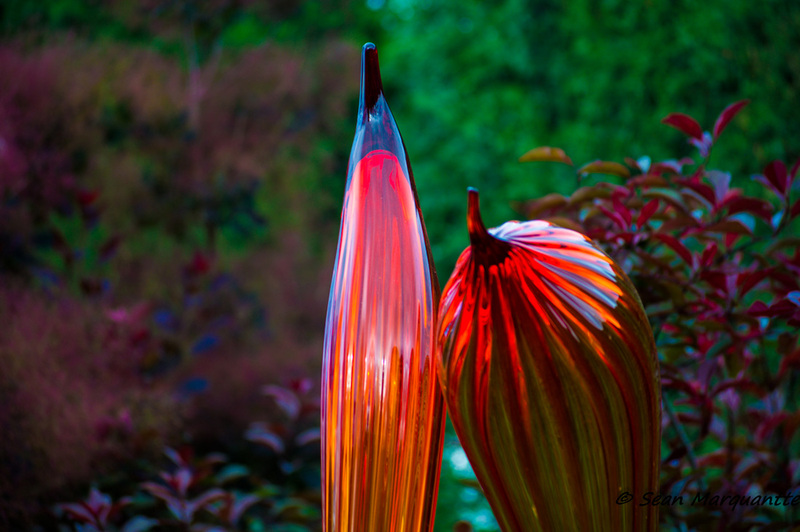 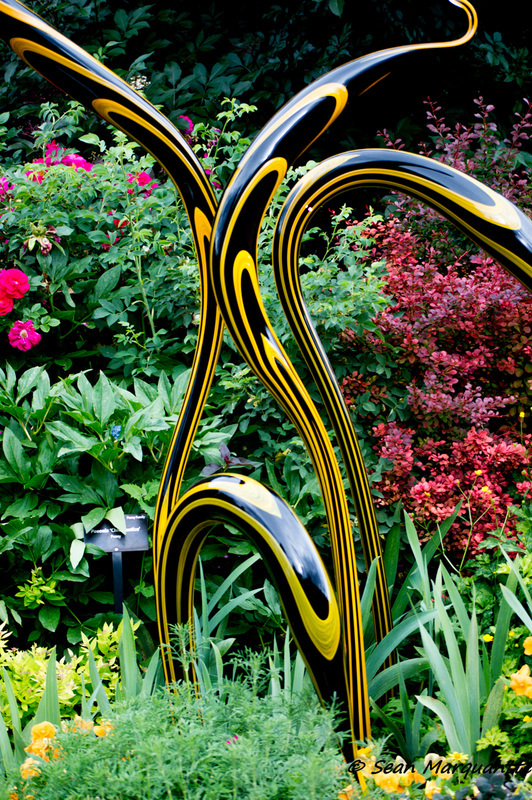 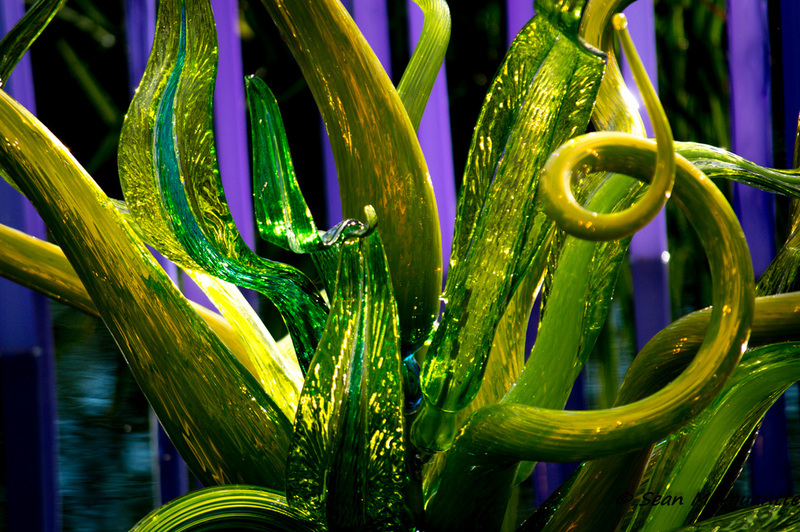 The Chihuly Exhibit at the Denver Botanic Gardens is a glass sculpture exhibit from famed artist Dale Chihuly. 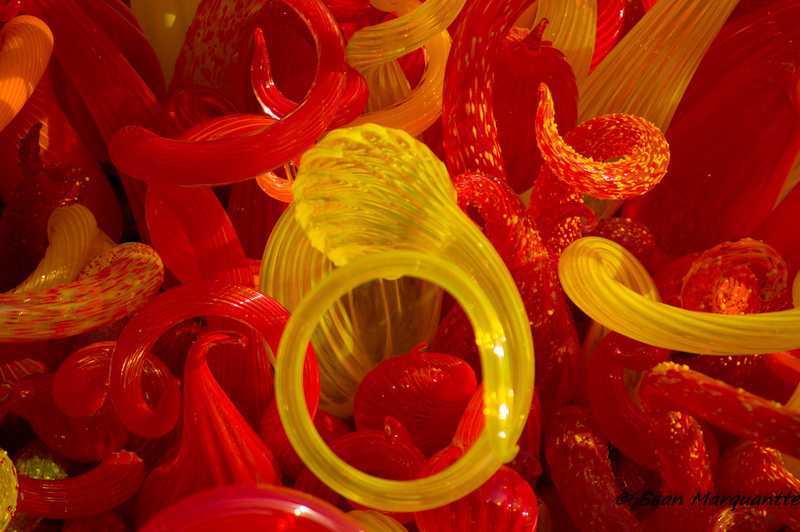 This exhibit will be on display until the end of November. 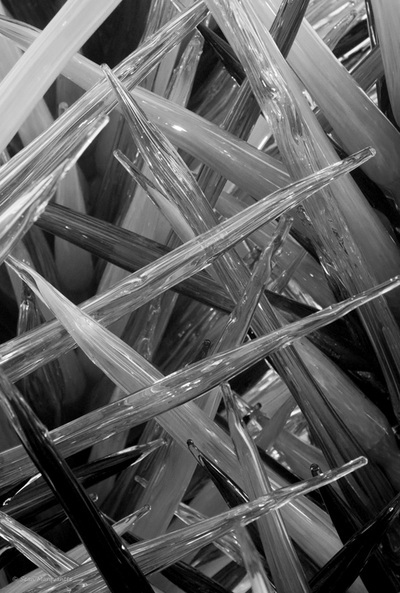 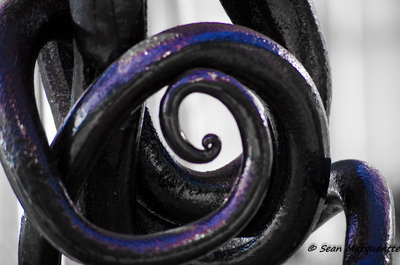 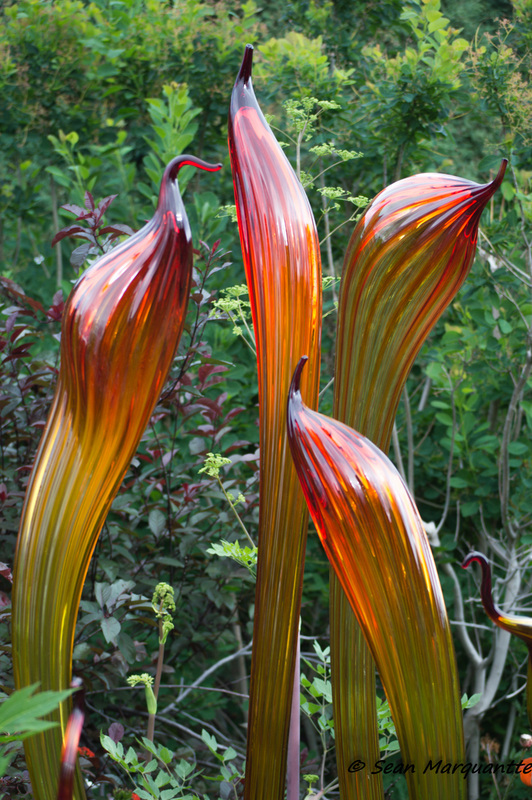 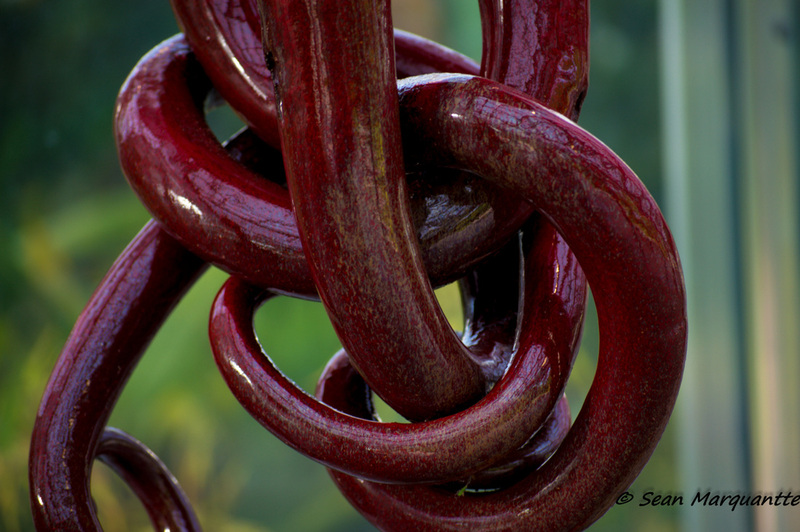 The excerpt below is taken from the Denver Botanical Garden's Chihuly Exhibit artist page. 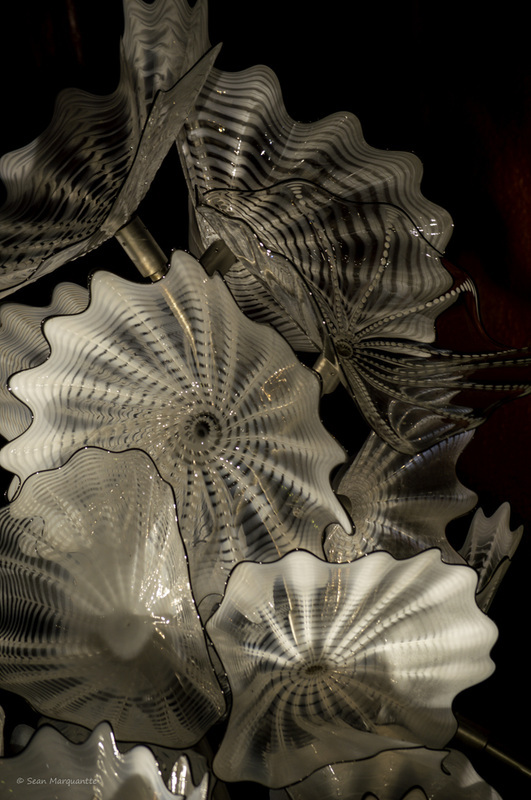 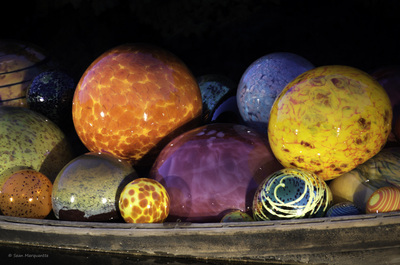 Chihuly has created more than a dozen well-known series of works, among them, Cylinders and Baskets in the 1970s; Seaforms, Macchia, Venetians, and Persians in the 1980s; Niijima Floats and Chandeliers in the 1990s; and Fiori in the 2000s. 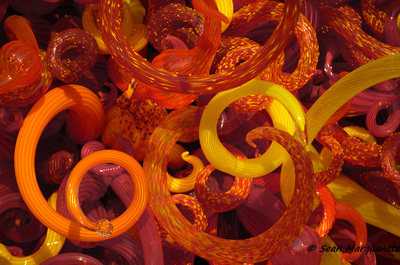 Click on an image for a larger view or also for a click through type slideshow.